Many graphic designers are often to be seen in a lookout for different ways, tools and resources to save time. Getting acquainted with the tenets of time management can help them in concentrating on varied other aspects of the design as well as save time for their daily chores. 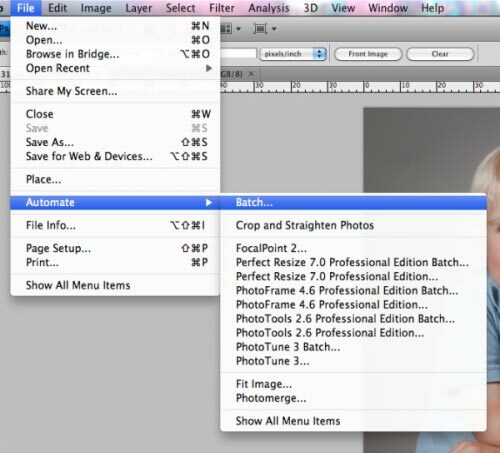 If you’re the one who is looking to save time, it makes sense to start using the Photoshop Batch Editing function! Many experts consider this functionality as the ultimate time-saver for graphic designers. But the sad fact is that most designers do not know about this functionality and end up losing their valuable time. Conventionally, editing each image from a bunch of images takes a considerably long time in addition to being a daunting and boring task. But the Photoshop Batch Editing tool enables you to edit many images at once if you want to apply same edit/action on all of them. This way of batch editing of images will surely help you in saving more time that you may use for other important chores. A lot of time of graphic designers is consumed on formatting. However, it is smart to know that CSS style sheets can save valuable time that’s otherwise consumed in the time-taking process of formatting. CSS features InDesign style sheet to do the formatting task quickly and efficiently. 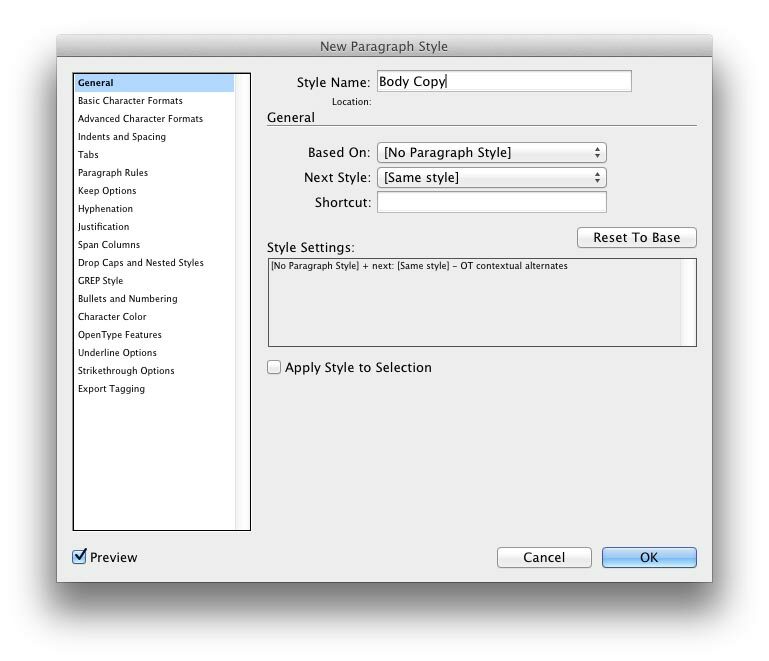 While using InDesign style sheets, you can save character styles, table styles, paragraph styles and object styles to style panels. You can then instantly access the saved style sheets from the style panels and apply it to any text or object for its formatting. Yet another solution to saving time while working on Photoshop and InDesign is to create your own custom keyword shortcuts. These shortcuts will make formatting your daily graphic design tasks much easier. However, it is important to create your own keyboard shortcuts instead of depending on the easily available cheat sheet of standard shortcuts. One of the basic graphic design tips put your logos in one document. Many designers waste precious time in searching for the unused logos or icons from their desktop computer files. As a designer, you may need such unused logos, designs, icons etc. for design reference, inspiration or idea anytime. To ensure a quick access to these unused graphic designs, put all of them in an InDesign or Photoshop document. Then, whenever you need them, you can get them quickly for repurposing. Graphic designers who work from home should consider setting a fine home network of different computers to save their valuable time. This is important for many reasons. For example, you may be sending a computer to repairing and so you must have a spare desktop computer to continue the work, uninterrupted. If you are on a move and need to access client files right away, you should be connected well with internet on your Smartphone. You may also be looking for changing your working environment which requires you to have a good connectivity. So, you should have at least a basic-level home network to quickly access your devices for graphic design work and save your valuable time.